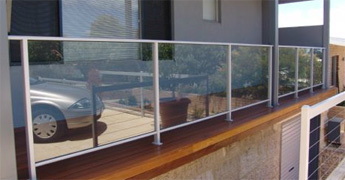 We offer a large Range of balustrade styles, all manufactured to Australian Standards and to meet BCA requirements. 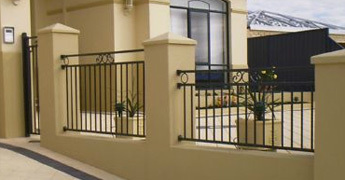 There is a choice of 4 handrail styles and a full range of powdercoat colours. We offer two ranges of fencing to suit all budgets. 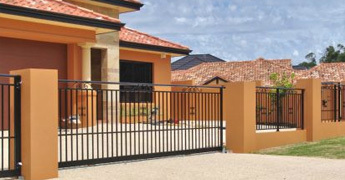 The balustrade fencing range uses our modular aluminium balustrade system, the premium fence range is a high quality fencing product at a more affordable price! Available in sliding or swing motion, with manual or automated mechanism/lock combinations. See our colour chart for a full range of powdercoat colours.